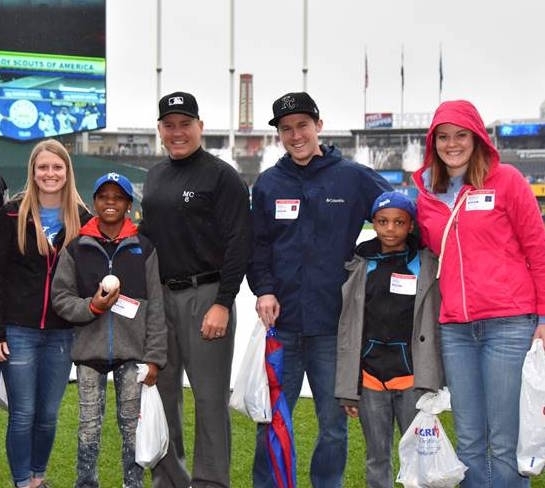 It’s one thing to be making your debut as a Major League Baseball umpire after years of hard work, including six-and-a-half years working your way up through the minors. But then to make your debut umpiring a rivalry game between the Chicago White Sox and the Chicago Cubs? And to add to that—you were born and raised in the Chicago area, in nearby Joliet, Ill. Yeah, that makes for a very memorable debut! So it was for Mark Carlson, who debuted in the majors in 1999 with plenty of family and friends in the stands to share the experience. Since then he’s been a mainstay, with multiple postseason series under his belt. His playing career ended after college, and after a stint in the U.S. Marine Corps, Carlson attended the Brinkman/Froemming Umpire School in 1993. He was selected to the Umpire Development Program and then selected into professional baseball. His start in umpiring, he says, was “my way of earning money.” He worked baseball, football, and basketball games through high school and college—keeping up with the latter two even while working professionally in the minor leagues. 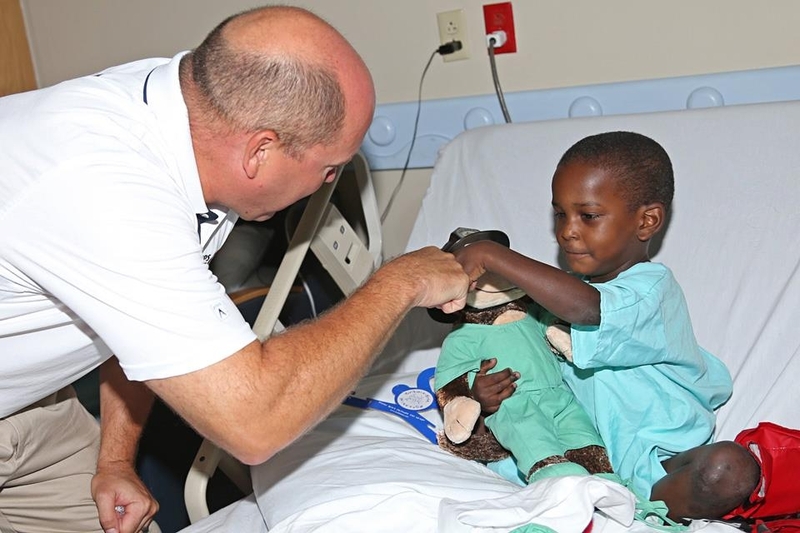 “Some of my most touching memories come from our Build A Bear Hospital visits,” he continues. 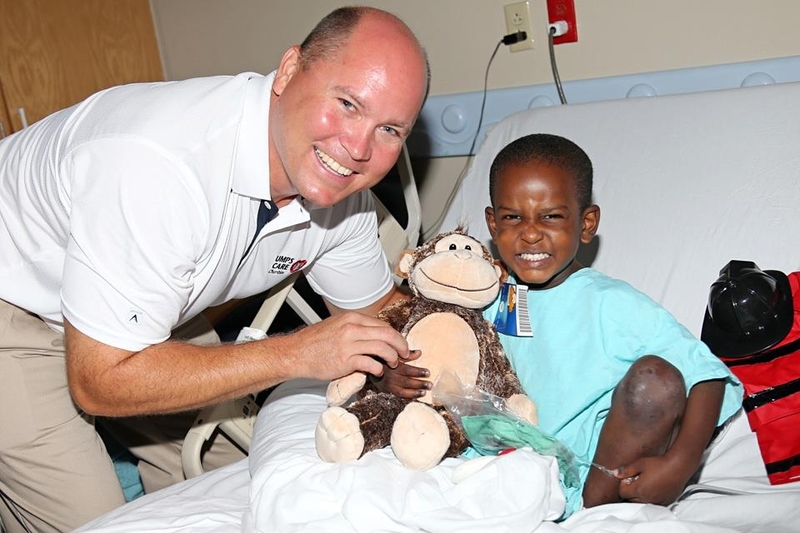 “I often think that I am going there to put a smile on a child’s face and provide them with a distraction for the day, but the truth is that they are the ones giving me a bigger gift than I could ever give. These kids show joy during times of sorrow, positive spirits during rough days, and a mighty perseverance from ones so young. They are truly inspiring."